When he was six-years-old, Dinesh Das Sabu’s parents died. Raised by his older siblings, he had little idea who his parents were or where he came from. Through making Unbroken Glass, he attempts to piece together their story and his own. 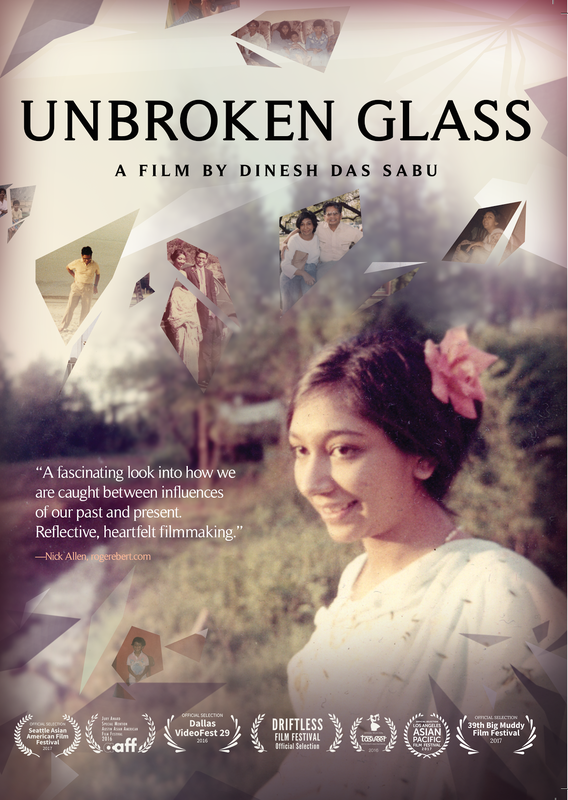 Uncovering a silenced family history and disturbing truths, Dinesh and his siblings must finally reconcile the past, confronting the trauma of losing their parents and the specter of mental illness.